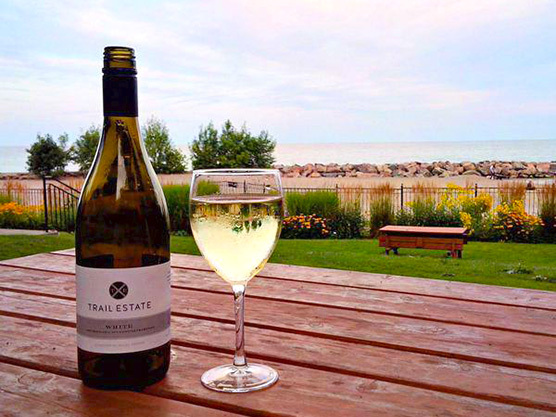 Situated in the heart of Prince Edward County, Ontario, where Benway Road meets the Millennium Trail, we focus solely on small-batch wines using exceptional hand-picked grapes. We create superb (and award-winning) wines which reflect a particular vintage, with strong varietal character, structure and individuality. Our wines are made only in small batches — some as few as 10 cases at a time — and most available exclusively from our winery. Be sure to visit our in-winery tasting room!